New Zealand’s Sophie Devine and England’s Katherine Brunt were the most significant gainers in the latest update to the MRF Tyres ICC ODI Rankings for Women. 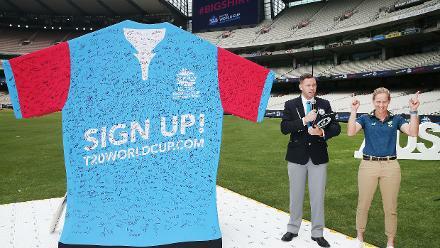 Devine, whose century in the third and last one-day international against England allowed New Zealand to finish on a high, was back in the top 10 for batters in the rankings updated on Saturday, 14 July. She rose 10 places to sit at No.10. 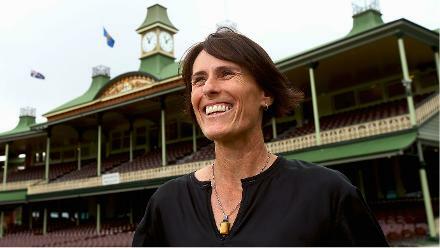 Friday’s innings was her second hundred in four ODIs, following her heroics against Ireland. 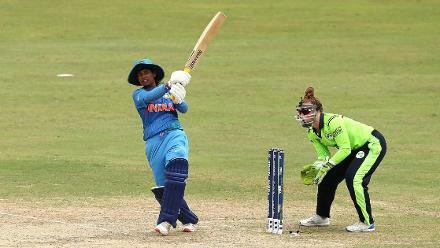 She was the leading run-scorer of the England series (164, at an average of 82) and is also on top of the runs charts in the ICC Women’s Championship with 592 runs from nine matches, at an average of 84.57. Suzie Bates, her captain, however, lost out, slipping to joint No.7 on the MRF Tyres ICC ODI Batting Rankings after a disappointing run. 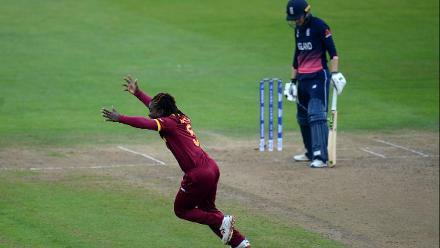 England took the honours in the three-match series against the visiting White Ferns, winning 2-1. 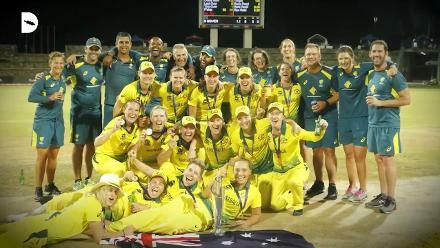 Their opener Tammy Beaumont was up four places to No. 6 with career-high ranking points, following her 160 runs at 53.33 for the series. The veteran Katherine Brunt was back in the top 10 for bowlers, rising five spots to No.7 after picking up three wickets in three matches at an economical 3.58 and becoming the nation's leading wicket-taker in the format. Her 599 ranking points are a far cry from the high of 796 she was once on back in 2013, but Brunt has shown her value as an all-rounder in recent times. On the all-rounders chart, she climbed two spots to No.7, and collected career-high ranking points during the series. Devine, in a reminder of how valuable a player she is, was up six on the same table to be No.10. Leigh Kasperek, the New Zealand off-spinner picked up a career-best 5/39 in the final match to finish with eight wickets for the series and 19 from nine ICC Women’s Championship matches. 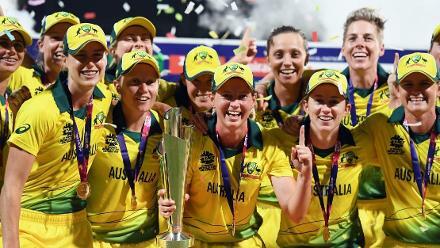 Both of those put her on the top of the respective charts, and it reflected in the rankings as she found herself at No.16 among ODI bowlers, with a career-best 517 points. Opener Amy Jones (No.32, up 20), and bowlers Amelia Kerr (No. 20, up three) and Sophie Ecclestone (No.24, up 14) were among the youngsters to gain. 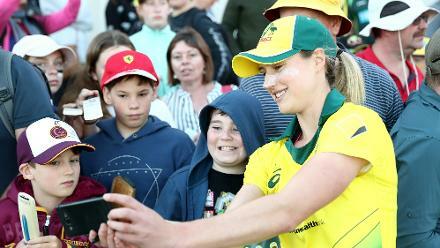 Ellyse Perry continues to be the top-ranked batter and all-rounder, while Jess Jonassen holds her place as the leading bowler.